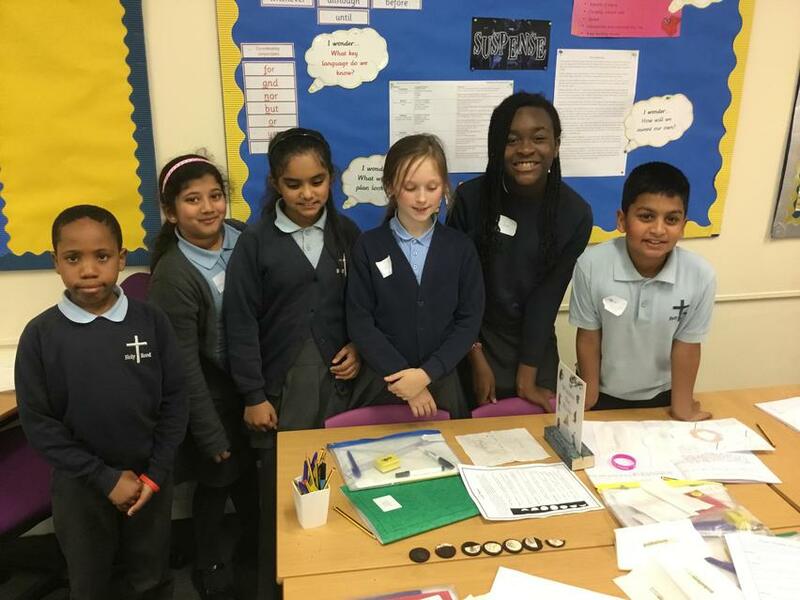 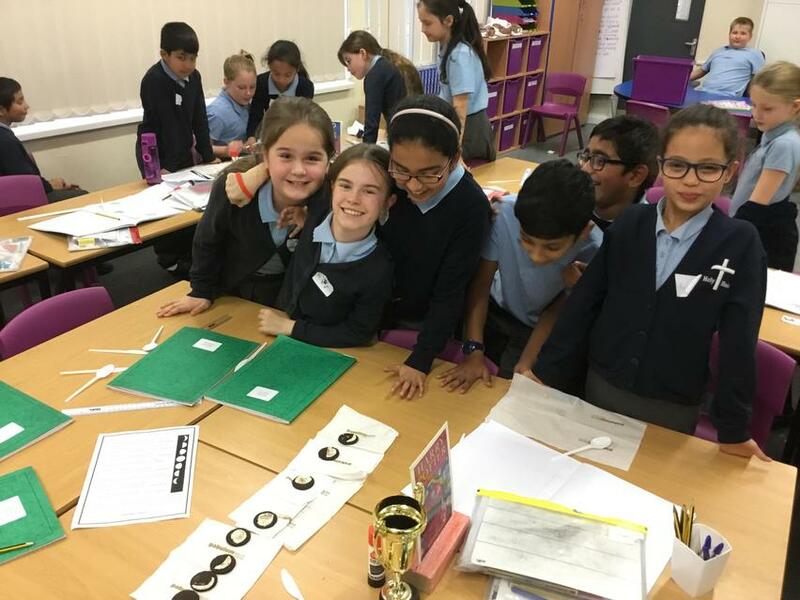 This term, year 5 have been studying the earth and space. 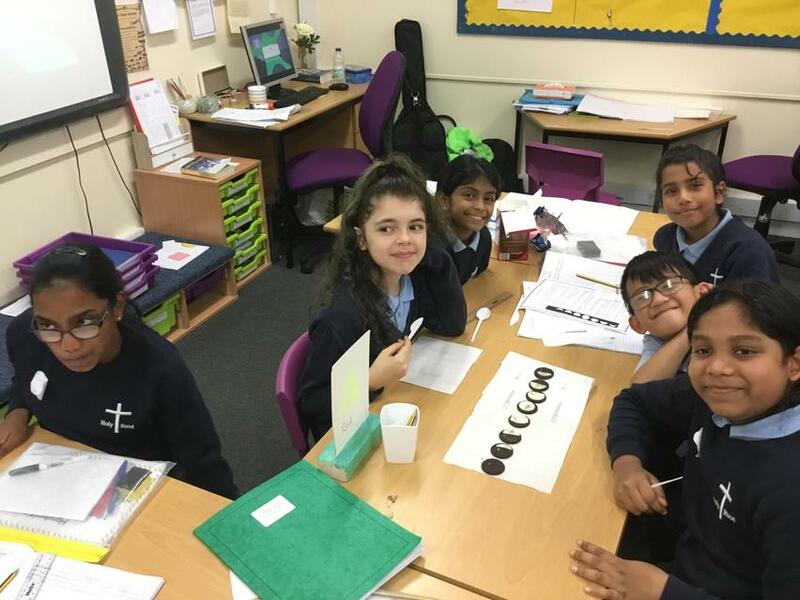 Last week, the children where looking at moon phases and how it happens. 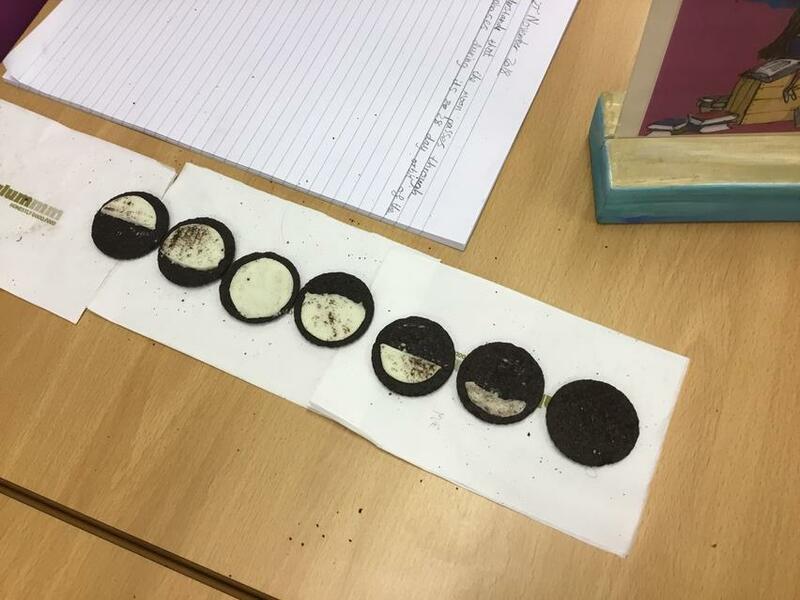 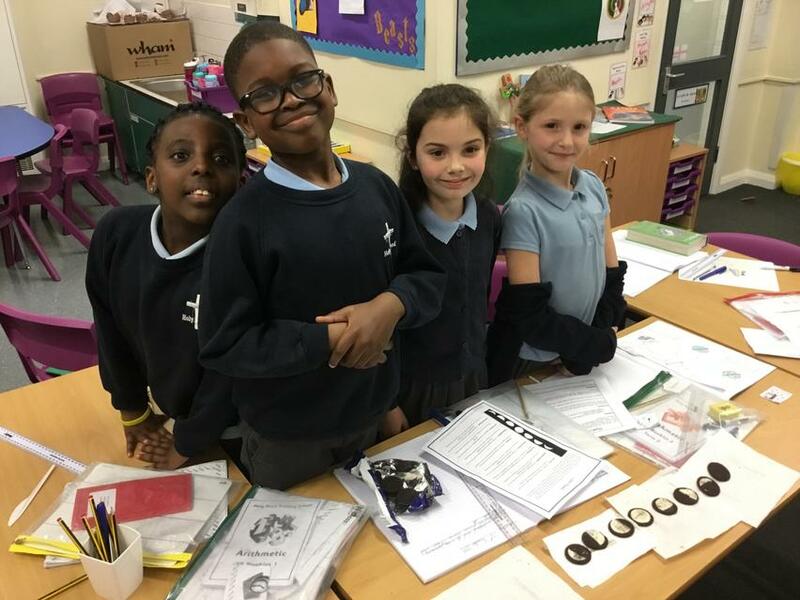 To study different moon phases, the children used oreo cookies. 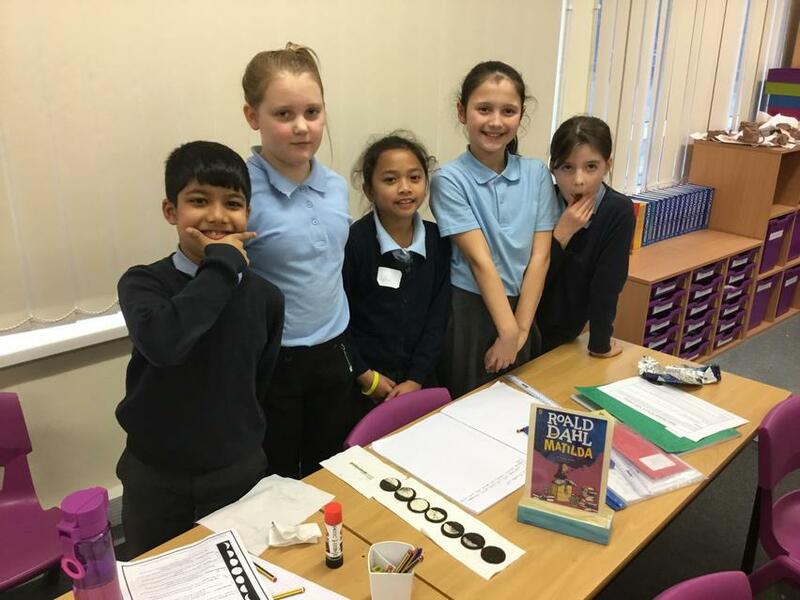 They had a great time eating them after!